So you&apos;re headed to Austin, and want to experience the diverse nightlife scene that you&apos;ve heard so much about. Where do you begin? Whether you&apos;re looking for a dance party at a mainstream club, want to jam out to local bands, or check out the artisan craft brew scene, our growing city showcases options that appeal to every preference. Check out this guide to Austin&apos;s entertainment districts and find your niche for a night on the town. Stay Gold patio at night. 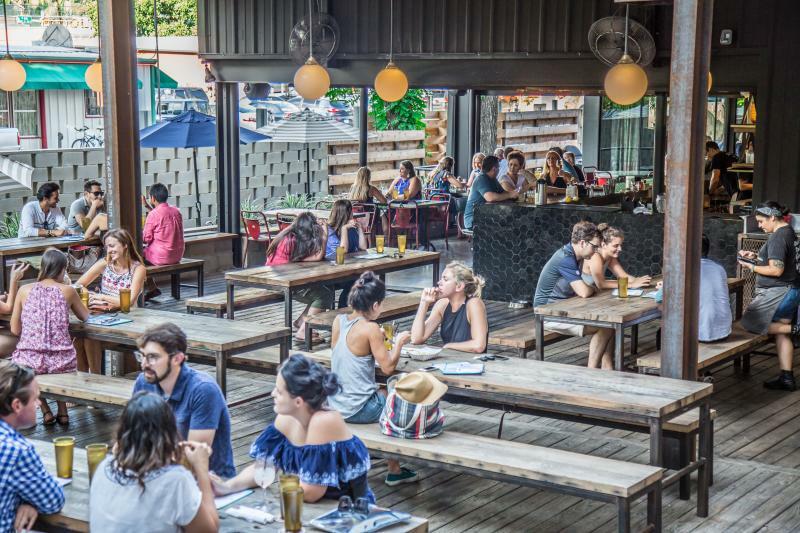 East Austin is a growing favorite for the young and hip who are looking for a more alternative vibe. 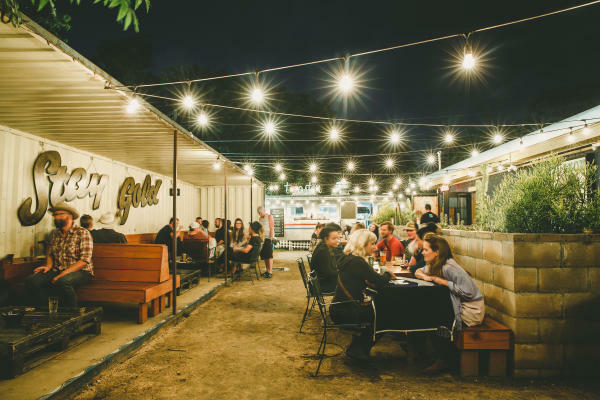 Walk down this area east of Highway 35 on Sixth Street to experience food trucks and a variety of casual and quirky bars, graffiti-style murals and alternatives for dancing, dining and coffee. Top Picks: Stay Gold - Come for the cocktails, stay for the music; they&apos;ll take you back in time with their low lights and cozy tufted leather chairs. Other neighborhood favorites include Victory Grill, The Liberty, Zilker Brewing Co. 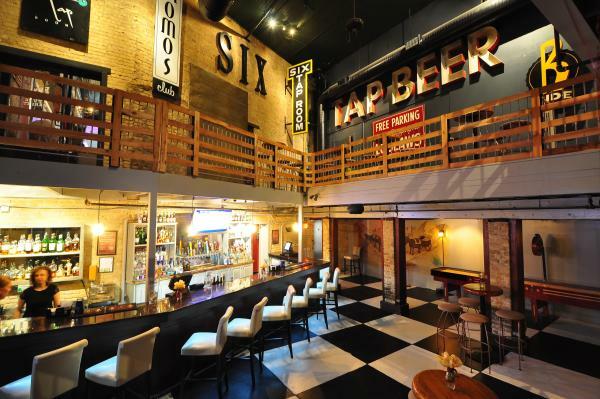 Tap Room and The White Horse (don&apos;t forget your dancing shoes!). This unique entertainment district is lined with historic houses converted into bars with as much personality as the city itself. Here you&apos;ll find local brews, great food trucks and rousing games of backyard corn hole. 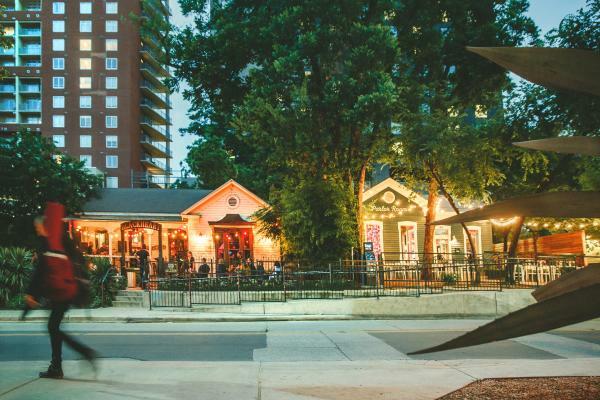 Rainey Street is perfect for a laid-back night of socializing with co-workers, attendees or new friends over live music, and is located just east of the Convention Center, near Highway 35. Top Picks: Banger&apos;s - Yes, there is a tattoo on their menu. And yes, it&apos;s free. Walk the block to check out these other spots on Rainey: Lucille, Craft Pride and Container Bar. Looking to go out, and okay with a younger crowd? 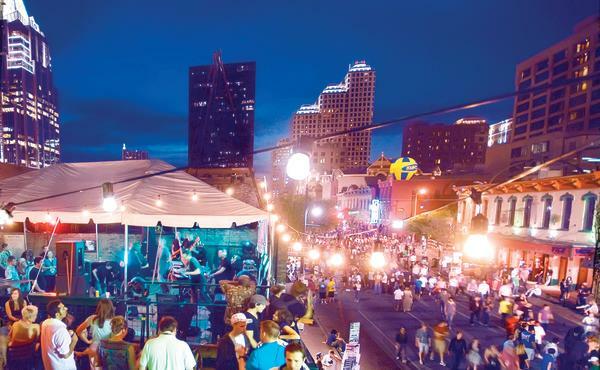 Sixth Street is the place to be, and is arguably one of the most famous nightlife districts in town. Complete with inexpensive drinks, dancing, music and Greek life, this stretch of road rests between Congress Avenue and Highway 35 and kicks off around sunset through 2 a.m. This crowd definitely likes to celebrate, and street traffic is closed for pedestrians, Thursday-Saturday nights. Top Picks: Maggie Mae&apos;s - Dance on the rooftop and enjoy people-watching below as you listen to live bands. Other favorites include B.D. Riley&apos;s for a perfectly poured pint of Guinness or other local craft brews, Firehouse Lounge for a fresh take on classic cocktails or Flamingo Cantina for live music. The Market bar. Credit George Schemagin. As the name suggests, many of these bars and restaurants have been renovated from former warehouses in the heart of downtown. More mature crowds hang here and live entertainment and good food make for dynamic nightlife scenes and gorgeous rooftop views. Top Picks: Cedar Street Courtyard - Live outdoor music seven nights per week. Enough said. Also check out skyline views from The Market, hit up the bowling lanes at Speakeasy, enjoy a cold beer at The Ginger Man or get your dance on at LGBTQ-friendly Rain. Court Yard Hounds perform at the Continental Club. Credit Dave Mead. From South Congress or "SoCo," to a variety of music venues and restaurants off of South Lamar and South First Street, this district below the river gets its funky flair from its locally-oriented shopping, live music and cuisine, and boasts some of the most photographed and famous street art in the city. Top Picks: Continental Club - Be sure to hit up this iconic Austin live music venue on South Congress for local staples of the rock and blues scenes as well as national touring artists. Other South Austin faves include Winebelly for vino and tapas in a cozy setting, C-Boy&apos;s for a little dance floor with a whole lot of soul, The Golden Goose for craft cocktails in a retro-inspired space, or Backbeat where you can sip to your heart&apos;s content while taking in sleek city views. 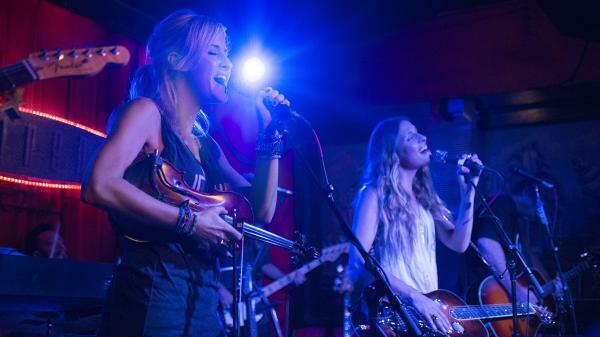 For the ultimate music fan, this district is your scene. From big-name acts to local newbies, this street blares with the sounds of live bands at a variety of bars and clubs along the block. Here, the Live Music Capital of the World® successfully showcases its refreshing appreciation for diversity through sound. This crowd is a toss-up of people there to listen to artists, and is located northeast of the Sixth Street district. 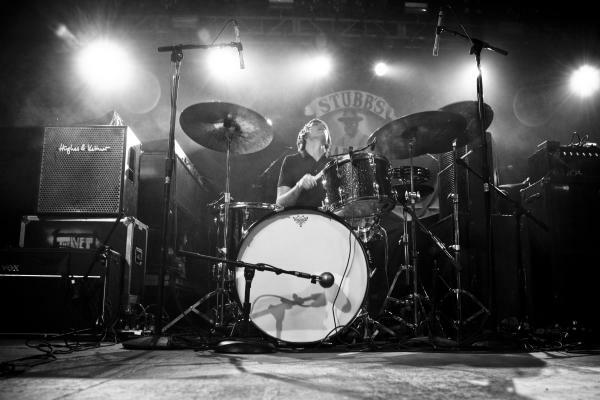 Top Picks: Stubb&apos;s BBQ - Local live music legacy dates back to Willie Nelson and Johnny Cash singing for their supper at the original location. Also be on the lookout for raw acts popping up at Barracuda, Mohawk, Empire Control Room and queer-friendly Cheer Up Charlies. 2nd Street boasts large selections of locally owned shops, restaurants and entertainment venues on the south side of downtown. The nightlife scene here is trendy and chic, luxurious and sophisticated; perfect for the cocktail-sipping, up-scale crowd. 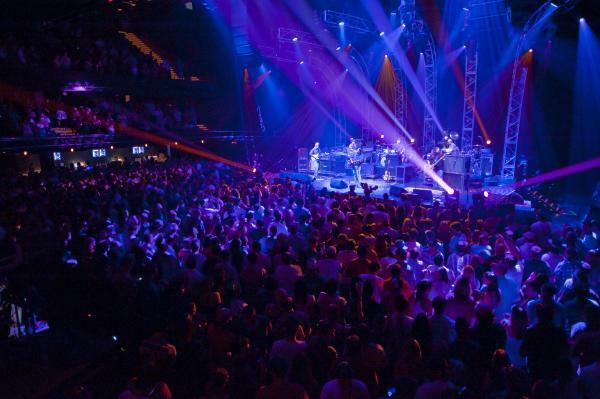 Top Picks: ACL Live at the Moody Theater - The longest-running music television series in U.S. history is filmed at this 2,750-capacity concert hall. For a low-key evening, check out ACL Live&apos;s smaller sister venue 3TEN or head to Violet Crown Cinema for a movie before heading out for the evening. Often referred to as the Market District, this district is Sixth Street fun without a more mature crowd. Twenty and thirty-somethings can be found here with a variety of bars for dancing, dining and open-porch bars. Top Picks: Popular stops on this street include Irene&apos;s, Little Woodrow&apos;s, the Rustic Tap and Kung-Fu, complete with board games! Last but not least, be sure to get a safe ride home! More details on local ride share companies, buses, cabs and more can be found here!